I'm starting to finally get the hang of redecorating and I've been so excited about sharing all of the up-close shots of the little nooks and crannies of my room (see jewelry/vanity storage here)! 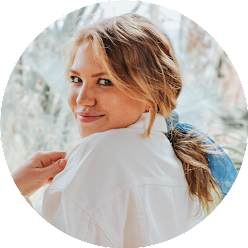 Plus, I always like adding a little original photography on the blog, so I figured this is a fun way to do so! I spend a lot of time in my bed, as I hope most of you do too, so I'm really aware of what I know I'll need besides me at all times! Remembering to drink water isn't usually a problem for me, but remembering to eat my vegetables is! 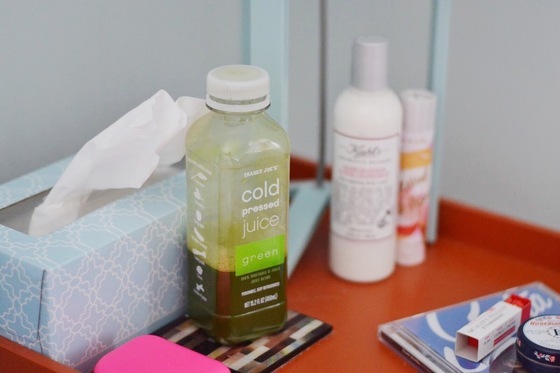 I like to keep a healthy and yummy juice (like this one from Trader Joe's) on my nightstand to fill me up when I'm thirsty! I drink a ton of water during the day, so I don't need really anymore on my nightstand. I also like to have the essentials for before bed. After all, it is my nightstand! I like to apply lotion and lip balm and pop in my retainer before I fall asleep, so I keep my little essentials like that on my table. 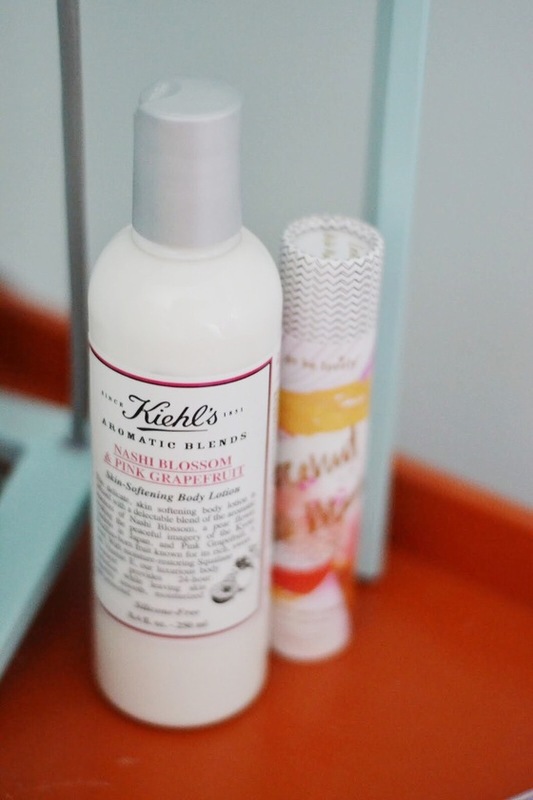 Rosebud salve is like God's grace in a little tin and this Kiehl's lotion seriously smells like heaven, which is an extra bonus for relaxing me before bed. Of course, it never hurts to throw together a stack of coffee table books for a little extra decor and personal touch. 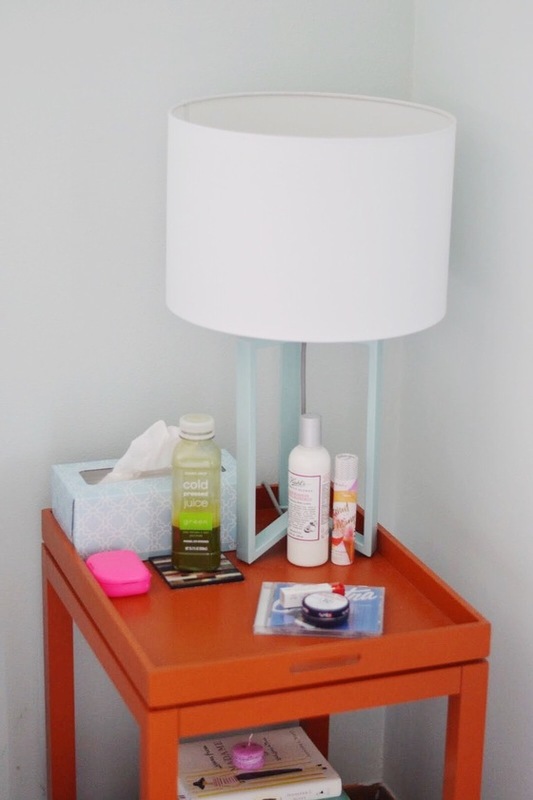 What are your nightstand essentials? How cute! 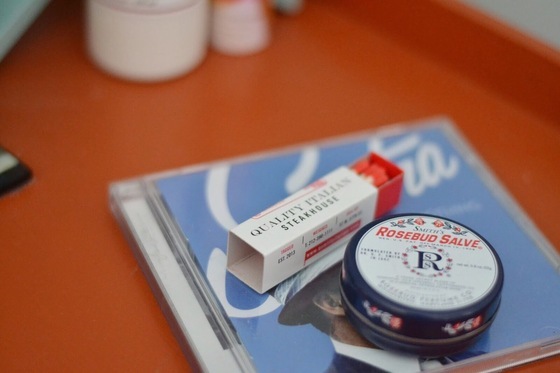 Lip balm is always on my nightstand, too, along with water. Love this feature! 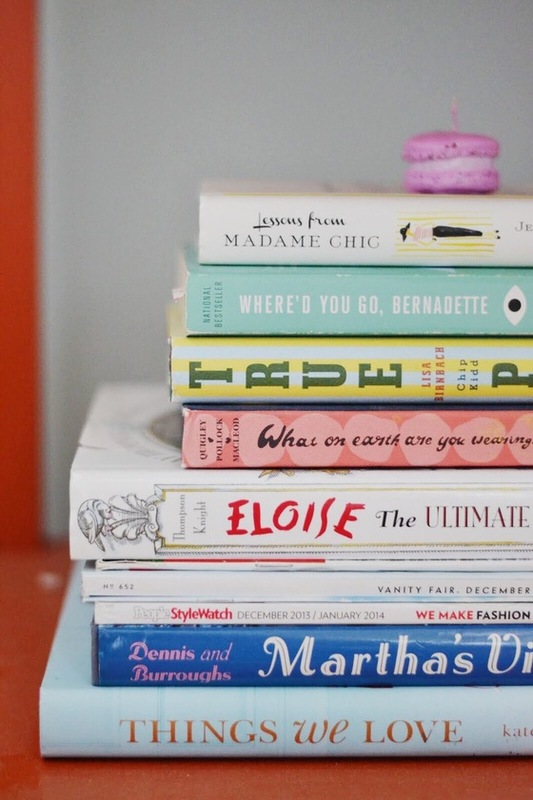 Your nightstand is darling! I thought this was such a fun and unique post. 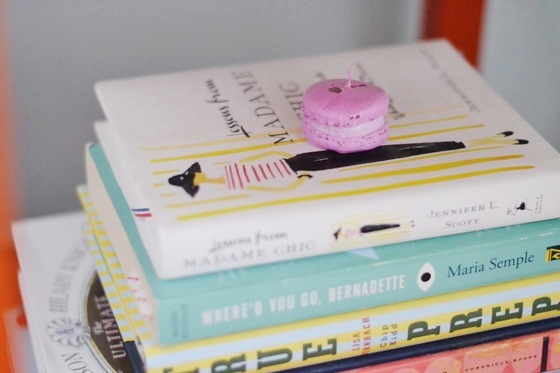 Your nightstand is super cute! !